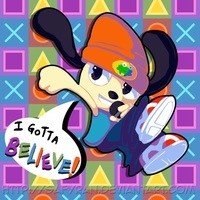 Ya I know I gotta believe! 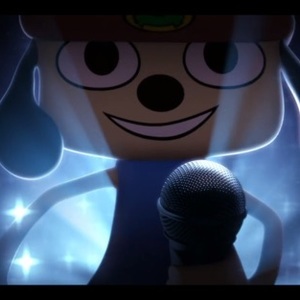 Relax parappa its practice time ! Leave it to lammy ! Cause we are milkcan ! (Mean tone) uh is this even going to stop!